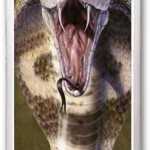 Home Cobra Information Cobra Predators: Can Any Animals Kill Him? 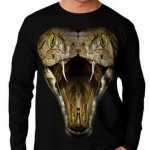 Cobra Predators: Can Any Animals Kill Him? Mongooses are small carnivores of the family Viverridae. The true Mongooses make up the subfamily Herpestinae and include 13 genera and about 30 species, almost all native to Africa. The Madagascan mongooses, a second group, constitute the subfamily Galidiinae and consist of 4 genera and 7 species. 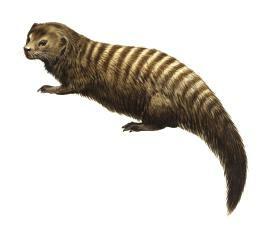 In addition, some of the banded palm civets, subfamily Hemigalinae, are also known as Mongooses, including the Bornean Mongoose, Diplogale, and the Madagascan small-toothed Mongooses, or falanoucs, Eupleres. Conversely, certain Mongooses are popularly called suricates, meerkats, cusimanses, or ichneumons. Mongooses typically have a pointed head, a long tail, and thick hair except on the lower legs. They are commonly terrestrial, diurnal, and solitary. The suricate, Suricata suricatta, of southern Africa, however, lives in colonies; the African marsh Mongoose, Atilax paludinosus, is semiaquatic; and the little-known Madagascan Mongoose, Galidia, can be found in trees. Mongooses feed on a wide variety of foods, including small mammals, reptiles, birds’ eggs, and insects. Among the better-known Mongooses are those of the genus Herpestes, which range from southern Europe into Africa and southern Asia. The Indian gray mongoose, H. edwardsi, which may reach 50 cm (20 in) long plus a 41-cm (16-in) tail, and weigh about 2.3 kg (5 lb), is the one portrayed in Kipling’s Jungle Book. The similar gold-spotted Mongoose, H. javanicus or H. auropunctatus, was introduced into the Hawaiian Islands and to the West Indies and other Caribbean islands to control rats and snakes; although it did feed on rats and snakes, it concentrated on and seriously depleted populations of native birds and mammals. Mongooses of this genus are famous for their snake-fighting ability and are often portrayed fighting a cobra. 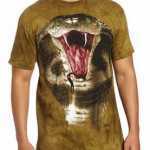 Research has shown that although the mongoose is tolerant of small dosages of cobra venom, it is not immune to it. Mongooses are almost always victorious because of their speed, agility, and timing and also because of their thick coat. 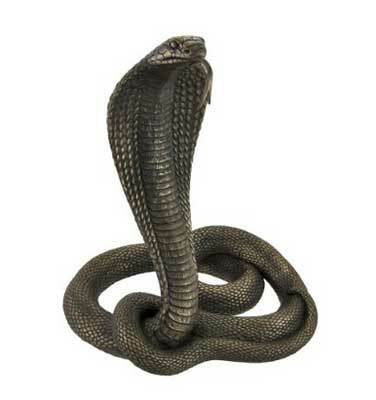 They are one of the only perfect Cobra Predators. 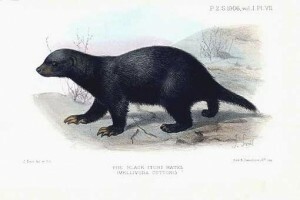 The Ratel, or Honey Badger, Mellivora capensis, in the weasel family, Mustelidae, is a carnivore that lives in brushlands and forests of Africa, India, and the Middle East. 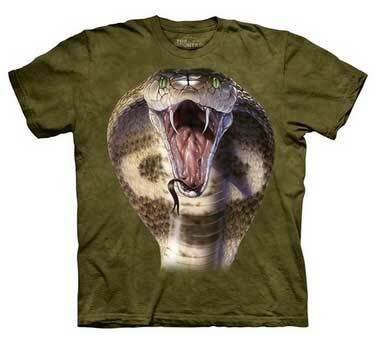 It is also regarded as a mighty cobra predator. Its thick coat is gray above and black below. The skin is loose but very tough. 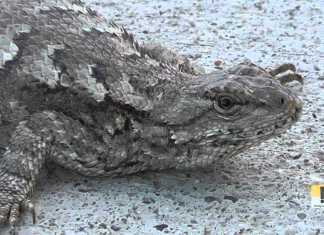 The animal is about 60 cm (2 ft) long, excluding its tail, and is a good climber, living in trees as well as in burrows. It likes honey, and the HONEY GUIDE, or indicator bird, leads it to the nests of wild bees. 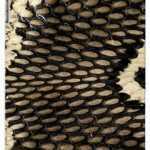 The Ratel also feeds on rodents and reptiles, even the cobra. The Secretary Bird is a very large, mostly terrestrial bird of prey, found in open grasslands and savannah of the sub-Saharan region. This unique hunting bird will stalk its prey through the habitat with long strides. 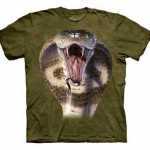 Its prey includes insects, mammals, lizards, bird eggs, snakes – including Cobras, and also the main Cobra Predator – the Mongoose. Although the role of snakes and cobras in the diet of the Secretary Bird has been overplayed, it does have the unique ability to hunt the mighty venomous snake. How? The Cobra is usually stunned or killed by the Secretary Bird jumping on its back, snapping its neck or back. Some reports claim that when it captures venomous snakes, the Secretary Bird will fly up with its prey and drop it to its death. Who is the No. 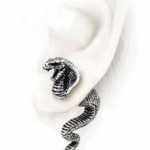 1 Among the Cobra Predators? 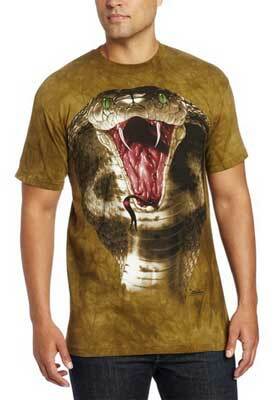 Man is one of the most dangerous among the Cobra predators. Unlike the Ratel and Mongoose, whose small numbers and chance at loosing the fight create a natural balance, man captures the Cobra with relative impunity. 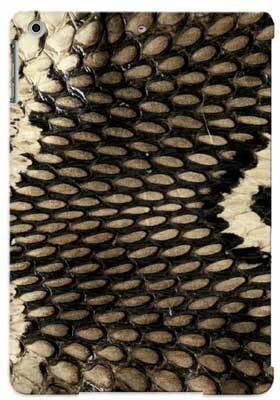 Cobra skins are one of the most highly prized of the exotic leathers, commanding prices as high as two-hundred US dollars. 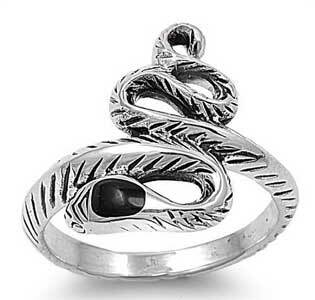 It is said that “a cobra hunter always returns victorious” (because if unsuccessful, they do not return). 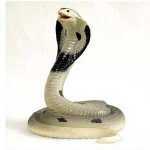 Since cobras naturally maintain high populations in Asian countries, no protective legislation has ever been proposed. 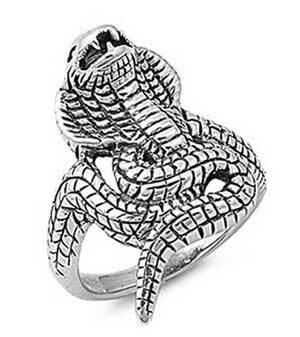 Only in Egypt, where the Egyptian Asp is revered as a religious symbol are cobras protected in any way. 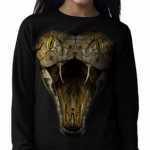 Due to their deadly nature, import/export of cobras is closely controlled in every civilized nation in the world. 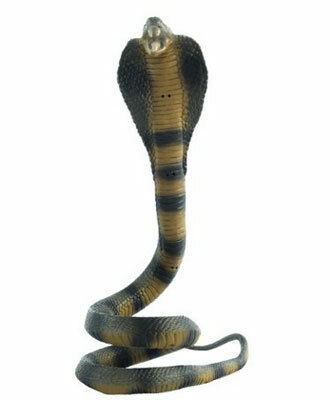 Many types of cobras, usually with their venom removed, are available through various black markets around the world. 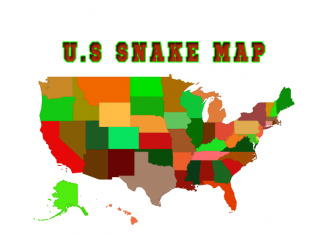 Banded cobras, or Asps, are fairly readily available through the south eastern United States black market. 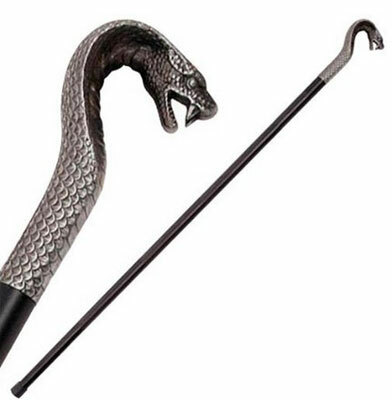 Saudi royalty is said to have a thriving stock of cobras for use as pets, but this is unconfirmed. 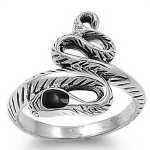 The Cobra has definitely become the most revered Snake on the planet. It’s become a powerful Brand by itself. 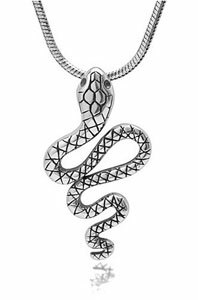 A unique brand that portrays fear, awe and strength. 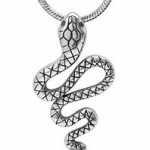 It is used by dozens of corporations and organizations, from sport cars, golf clubs, insurance companies and up to the British National Emergencies Committee, called COBRA. 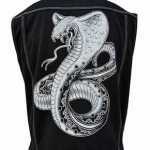 There are also hundreds of products that take on the ‘Cobra’ brand, without being afraid. 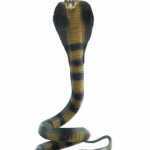 WANT MORE FACTS ABOUT THE MIGHTY KING COBRA? 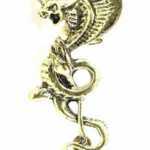 VISIT OUR KING COBRA PAGE! We’ve collected for you some of the most unique Cobra products, from the snake’s replicas, Cobra Apparel, Gadget design, Jewelery and even some beautiful walking sticks. 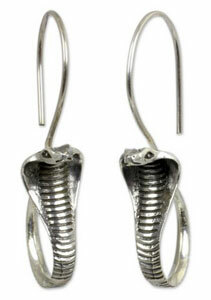 Let us know what you think, and if you know of any other cool cobra stuff – please let us know! 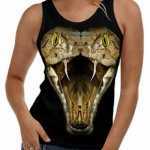 Cool clothing apparel such as t-shirts, jackets, vests and costumes are immensely popular among the young and old. 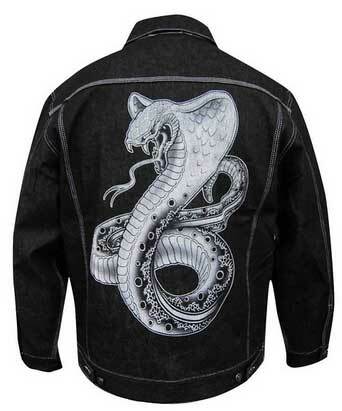 We are all seeking for unique items to wear. 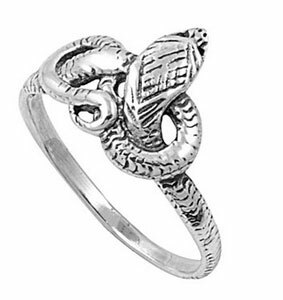 Items that embody awe-inspiring powers of Cobra. The T-shirts made by Mountain Men and Wellcoda definitely complete that task. 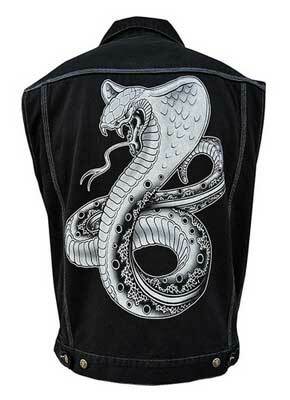 The cool Cobra Jacket and Cobra Vest are a great accessory for any bike rider, and the cute Cobra Costume is perfect for snake-loving kids. CLICK each Image for more info! CLICK the text at the bottom of each Image to get it directly at AMAZON.COM. 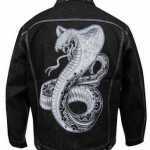 Mountain Men’s Cobra. CLICK HERE! 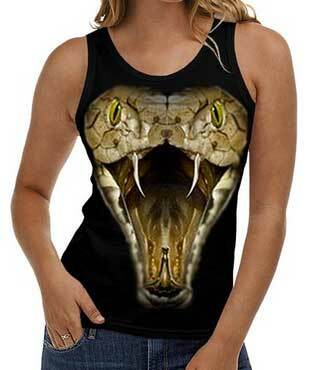 Cobra Woman Long. CLICK HERE! 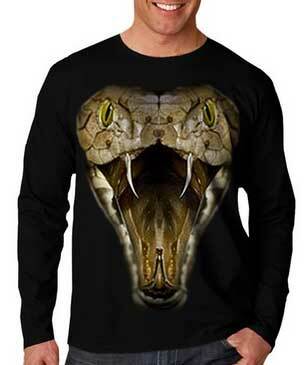 Cobra Long Sleeve. CLICK HERE! 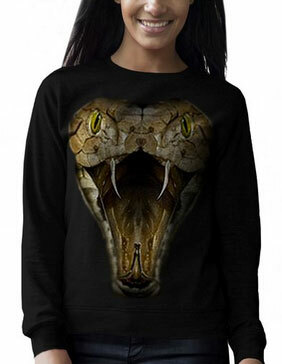 Mountain Unisex Cobra. CLICK HERE! 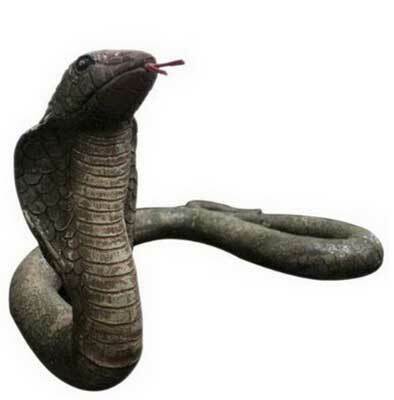 These stunning Cobra replicas and figurines bring the cobra fantasy and legend into life. 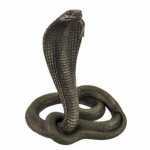 There are Cobras made of rubber, stone resin, wood and even a bronzed Cobra. 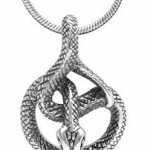 Some are used as great scary pranks in halloween, while others are used as statues of the most amazing snake in the world. Cobra Rubber Replica. CLICK HERE! 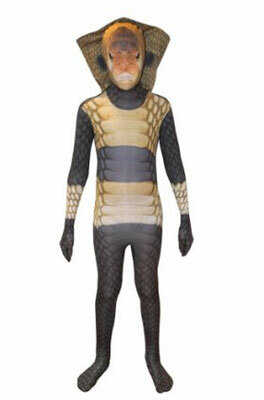 Cobra For Halloween. CLICK HERE! 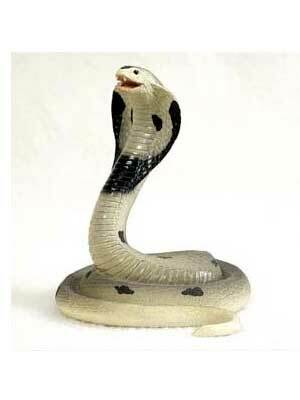 Indian King Cobra Figurine. CLICK HERE! 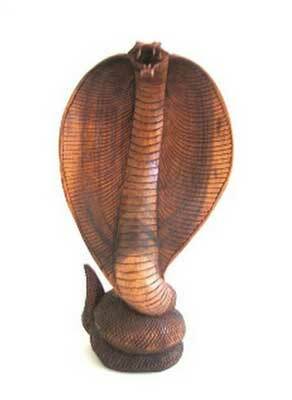 Wooden Hand carved Cobra. CLICK HERE! 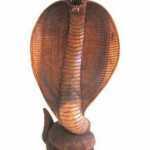 Bronzed King Cobra. CLICK HERE! 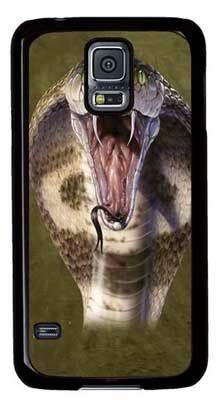 Samsung Cobra Case. CLICK HERE! 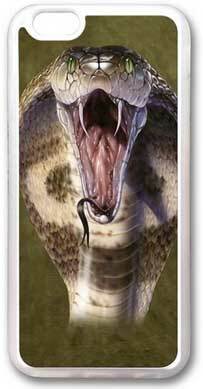 iPad Cobra Case. CLICK HERE! 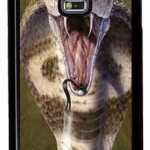 iPhone Cobra Case. CLICK HERE! 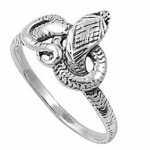 Cobra Sterling Silver Ring. CLICK HERE! 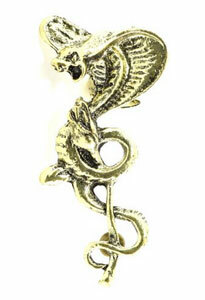 Cobra Gold Tone Earrings. CLICK HERE! 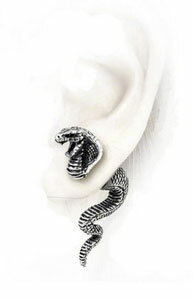 Cobra Alchemy Gothic Earrings. CLICK HERE! 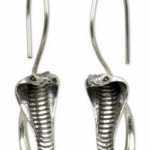 Cobra Silver Earrings. CLICK HERE! 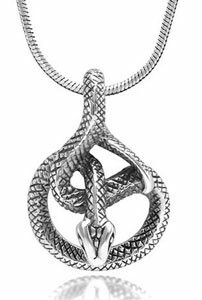 Cobra Silver Pendant with Necklace. CLICK HERE! 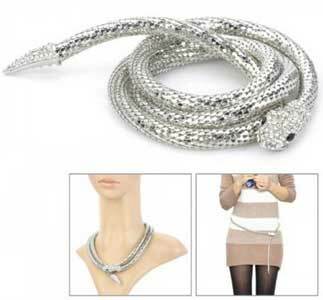 Cobra Necklace and Waist Belt. CLICK HERE! 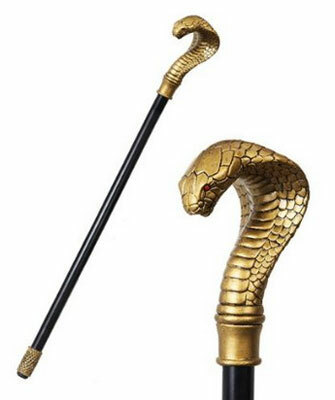 King Cobra Walking Stick. CLICK HERE! 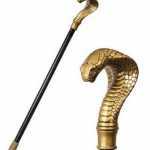 Egyptian Cobra Walking Stick. CLICK HERE!